Kathmandu (Pahichan) January 16 – Association for IDEA Nepal Amar Bahadur Timalsina has said that the voices of voiceless people should be collective efforts. 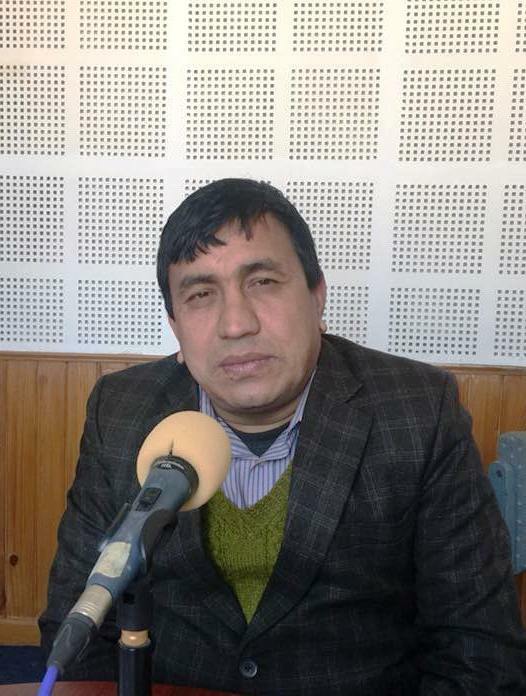 Speaking to Pahichan Radio program, Chairman Timalsina said people who are without rights must join hands to secure their rights. Chairman said even government would be compelled to listen if there are collective voices of all voiceless people. Timasina is raising the voices who are suffering from leprosy. He said leprosy affected people could raise the voices in favor of gender and sexual minority and vice versa. According to Chairman Timalsina, the numbers of affected by leprosy has reached two lakh.